The DC Comedy Festival is brought to you by a group of DMV based comedians. Bringing attention to comedy community in the city of DC. We want you to see our City the way it was meant to be presented. Our flourishing comedy scene, filled with some of the brightest and funniest Comedians in the World. DC Comedy Festival has proudly announced that the second installment of the annual stand-up comedy festival will start on the 9th of April 2019, and end on the 14th of April, 2019. As we enter our second year of organizing the DC-based Festival, we are pleased to make the announcement known to the public. 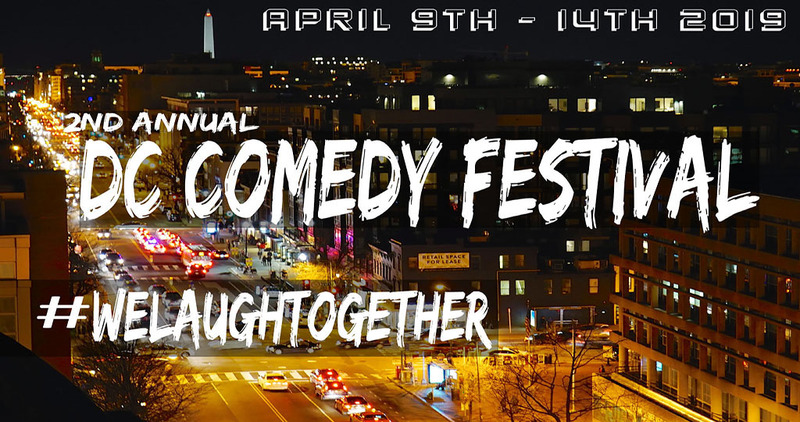 From residents of the DC Area or traveling tourist that are looking for things to do, DC Comedy Festival has events and shows for you. It’s easy to ride the Metro or hop on a bike and explore all that the nation’s capital has to offer. So, if you’re planning to escape your everyday stress or you want to enjoy your leisure time between the 9th and 14th of April 2019, then this annual DC Comedy Festival is the right choice. With the festival, you are guaranteed not to have to travel far to get a little funny in your life.